The following two units below will only appear in the Halloween Premium Summon banner and are planned to return in the future. - Black Immortal Princess "Pumpkin Festival's Bride Karma"
Attack and defense increase. Increases ability's probability to nullify enemy's attacks by 3 times. Attack and defense increase. Attacks will ignore magic resistance and defense. Upon activation, restores Pumpkin Knight tokens' HP. 20% chance to nullify enemy's attacks. 25% chance to nullify enemy's attacks. Can deploy tokens not counted in sortie number that can attract attacks to themselves. - Gold Pirate "Pirate Costume Verotte"
Attack and range increase. Lowers defense of all enemies in range. Deals ranged attacks that do not lower enemy's movements toward three enemies simultaneously. Increases attack for all youkai and undead units. Increases sortie value for all units during deployment while increasing attack and defense to all units. Last edited by Yoxall; 10-10-2018 at 05:21 AM. @Mikan Wow, those animated bits were pretty damn great (and no, I am not talking about the jiggling). I especially loved Mireille aping Ruler Jeanne. On another note: This is a first for me. For the longest time, I have been an efficiency-hound, but I think I will max out the new event black just because I totally love her art style. On another another note: Evil princesses finally got their AW/SAW, and Misa is now pretty good. She is now a pretty good gatekeeper, and her token is now pretty much a free, constantly active mage-armor on the field. She is still far from being broken, mainly because of the no-healing clause, but I can see myself bringing along from time to time just for fun. 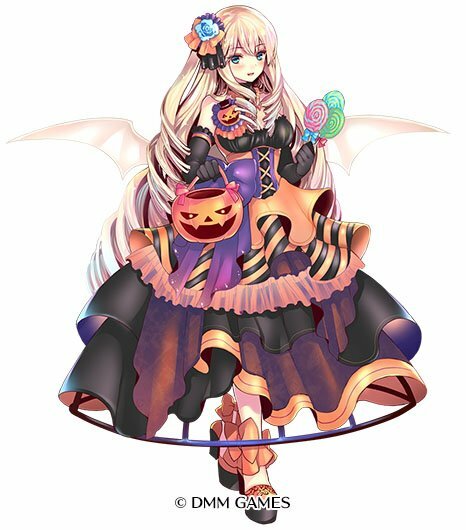 On another another another note: Halloween Verotte is pretty impressive for a gold unit. A global passive boost, defense reduction to everything in her range, and a pretty nice sweeper SAW and even a bit of a damage boost against undead and youkai. Even her stats aren't half bad for her rarity. With the prince on the field, it's a solid 1500+ attack during skill use, against enemies with weakened defense. Last edited by Gabezhul; 10-12-2018 at 09:56 PM. What's Aigis A? Is it just google play release with censored designs and live 2d? 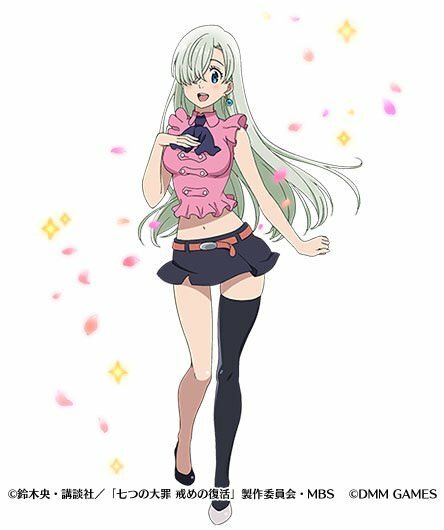 Also they didn't need to censor designs heavily it's just too stupid. Just don't add H scenes and that's it. Last edited by Nema; 10-13-2018 at 12:31 AM. Aigis A has existed on iOS for a while now. Just a censored version of Aigis R because Apple and Google don't do 18+. The H-scenes get replaced with a character interaction scene between the Prince and the character you gave trust/affection items to. Some conversations are pretty interesting and informative so it's not really a bad thing in the all-ages version. @Yoxall "Censored" is a strong word for it. It's not like the Nutaku version with missing lolies or anything, and considering how little ero content there is in the game, as opposed to the mountains of great gameplay, I personally like the A version better. @Gabezhul Fine, "more covered up" then. Let's just say scantily-clad characters like Shade will be modified to an extent. Some look better than the original and some look awkward for lack of a better word. 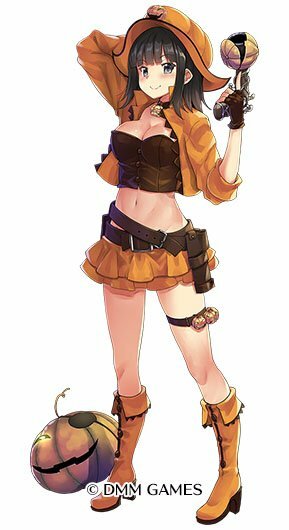 - 2nd Phase of "Demon Conquering Avenger"
Suddenly collabo Aegis x Nanatsu no Taizai next update. Never watched it but hopefully Diane is in. Also next month there will be anniversary stream. Trap before anniversary? Not sure when is anniversary.